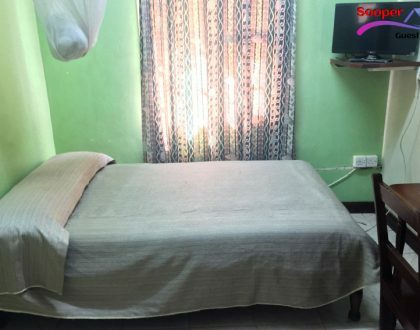 Sooper Guest House - Kisumu, Kenya. Every month we welcome hundreds of guests & they show their satisfaction with nice reviews. 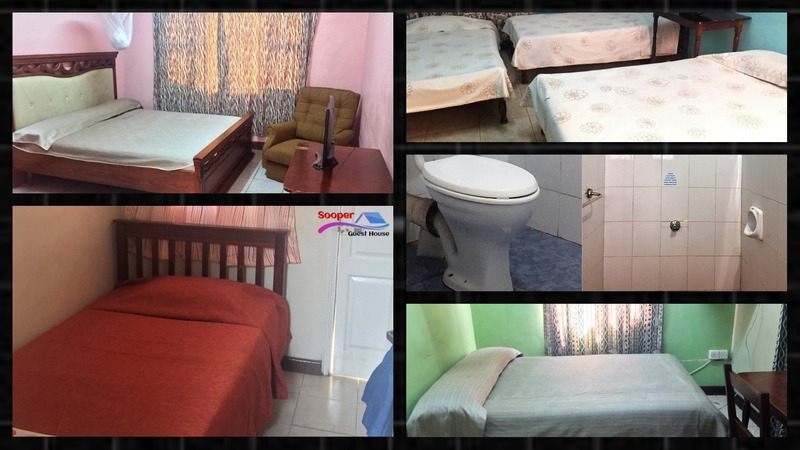 Sooper Guest House prides itself on being clean, peaceful, secure, comfortable and airy. Guests enjoy a very pleasant a memorable view of the lake among other things. 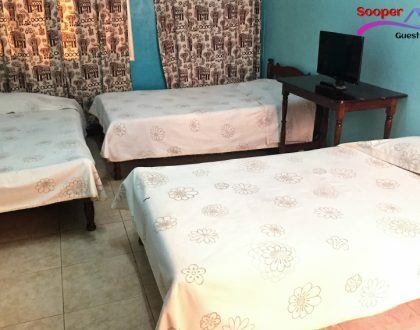 of various types offering single, double and triple accommodation catering for an overnight stay for families, couples, friends and singles. we have installed CCTV and Alarm Switch to ensure high levels of security. Three night guards are also on duty every night. 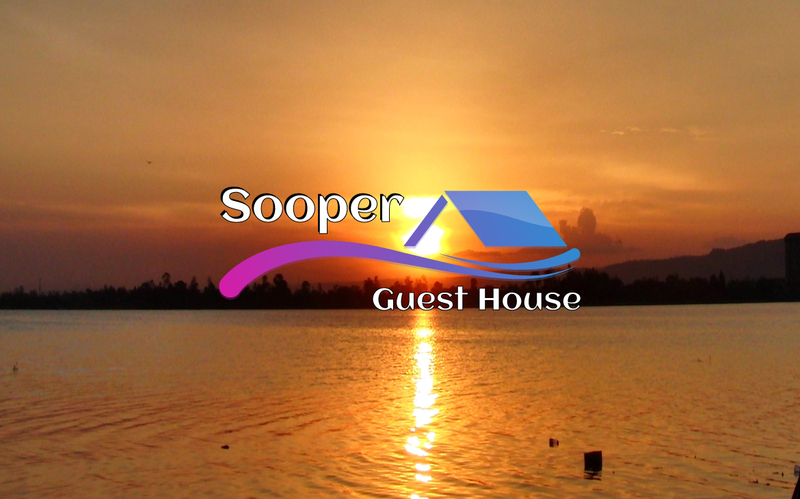 Sooper Guest House opened in 2005, located in the heart of the City of Kisumu, 10 minutes from the airport, Bus park, Railway Station & Port. 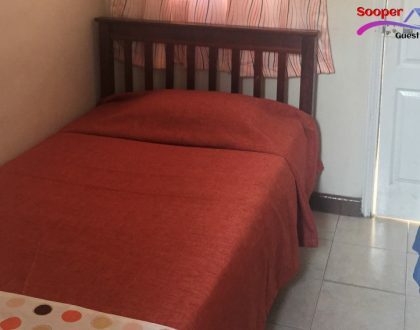 There are 34 standard self-contained rooms of various types offering single, double and triple accommodation catering for an overnight stay for families, couples, friends and singles. The management looks into the needs of each guest and has tailor-made amenities to suit them. Within walking distance from the Clock Tower & Swan Centre, Ample and secure parking space on the main road is available. The regular number of return guests is proof of our dedication of excellence in service. 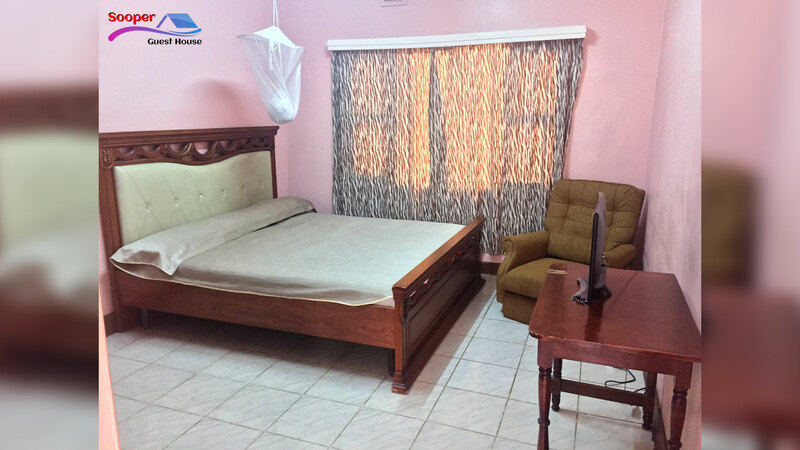 We offer secure, homely, clean accommodation “a home away from home”. 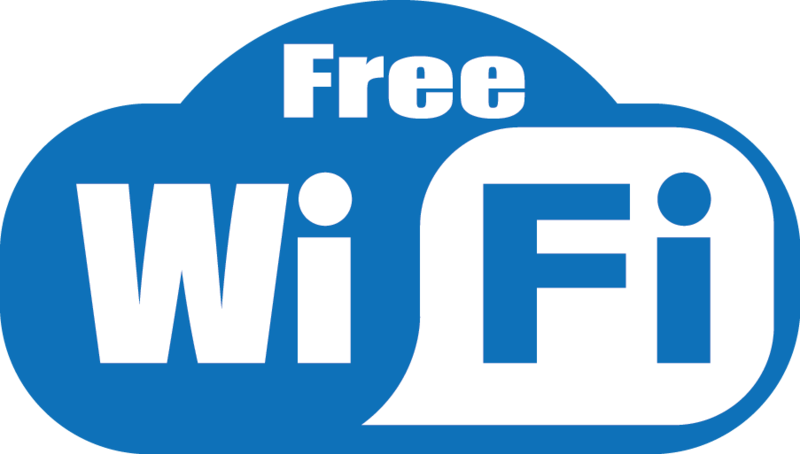 24 hour free Wifi access hotspot available in every room & public area. Every room has a ceiling fan & mosquito net over the beds. Coils are available on request. 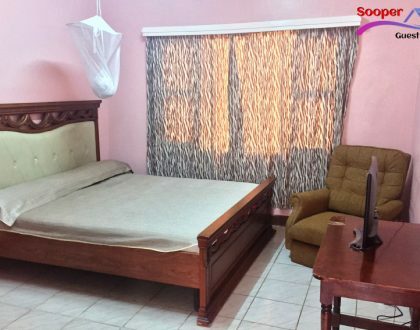 All the rooms are cleaned daily and all linen replaced by clean sets. Ample and secure parking space on the main road is available.